The 3G and 4G mobile communications had been developed for many years. The 5G mobile communication is scheduled to be launched in 2020. In the future, a wireless network is of various size of cells and different type of communication technologies, forming a special architecture of Heterogeneous Networks (HetNet). Under the complex network architecture, interference and handover problems are critical challenges in access network. How to efficiently manage small cells and to choose an adequate access mechanism for the better quality of service is a vital research issue. Traditional network architecture can no longer support existing network requirements. It is necessary to develop a novel network architecture. 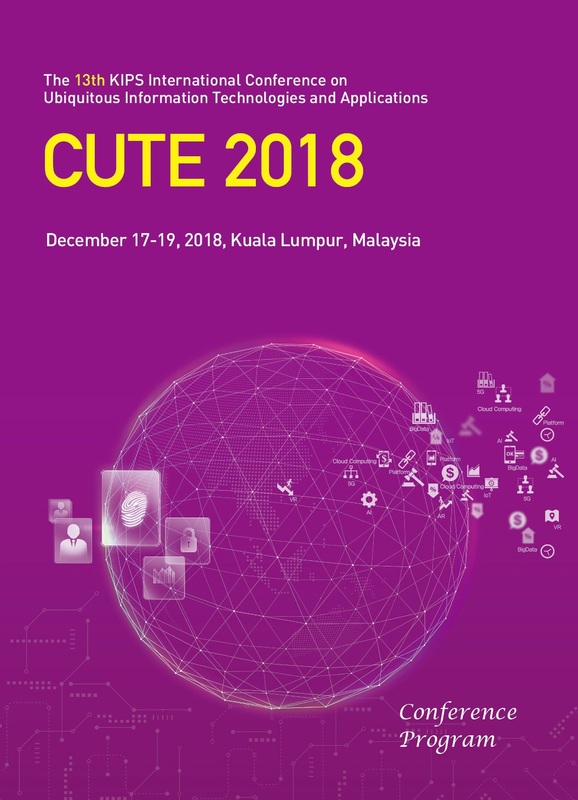 Therefore, this keynote speech will share a solution of deep learning-based B5G mobile network which can enhance and improve communication performance through combing some specific technologies. e.g., deep learning, fog computing, cloud computing, cloud radio access network (C-RAN) and fog radio access network (F-RAN). Han-Chieh Chao received his M.S. and Ph.D. degrees in Electrical Engineering from Purdue University, West Lafayette, Indiana, in 1989 and 1993, respectively. He is currently a professor with the Department of Electrical Engineering, National Dong Hwa University, where he also serves as president. He is also with the Department of Computer Science and Information Engineering and the Department of Electronic Engineering, National Ilan University, Taiwan; College of Mathematics and Computer Science, Wuhan Polytechnic University, Wuhan, China, and Fujian University of Technology, Fuzhou, China. He was the Director of the Computer Center for Ministry of Education Taiwan from September 2008 to July 2010. His research interests include IPv6, Cross-Layer Design, Cloud Computing, IoT, and 5G Mobile Networks. He has authored or co-authored 4 books and has published about 400 refereed professional research papers. He has completed more than 150 MSEE thesis students and 11 Ph.D. students. Dr. Chao has been invited frequently to give talks at national and international conferences and research organizations. He serves as the Editor-in-Chief for the Institution of Engineering and Technology Networks, the Journal of Internet Technology, the International Journal of Internet Protocol Technology, and the International Journal of Ad Hoc and Ubiquitous Computing. He is a Fellow of IET (IEE) and a Chartered Fellow of the British Computer Society. Due to Dr. Chao's contribution of suburban ICT education, he has been awarded the US President's Lifetime Achievement Award and International Albert Schweitzer Foundation Human Contribution Award in 2016.